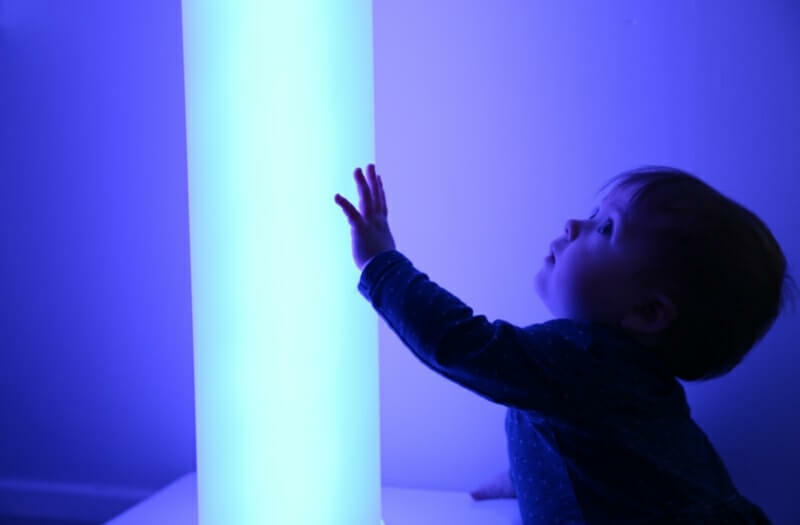 The DMX Chroma Tube is a versatile way to light up your sensory room. 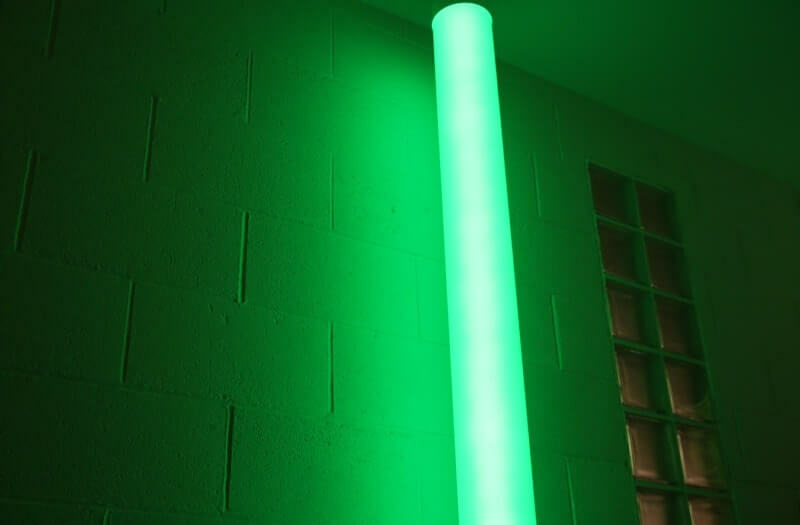 The DMX Chroma Tube works with DMX controllers that are available already on the market. 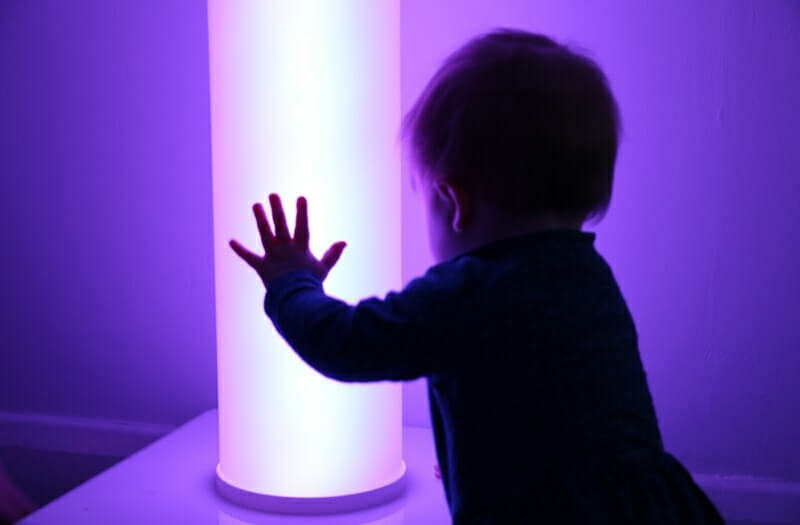 Setting up a bespoke sensory room where-by you can control every aspect of it from light to sounds is crucial to creating a space that suits the needs of the user. The DMX Chroma Tube works just like a regular chroma tube only it is programmable to work with your DMX requirements. 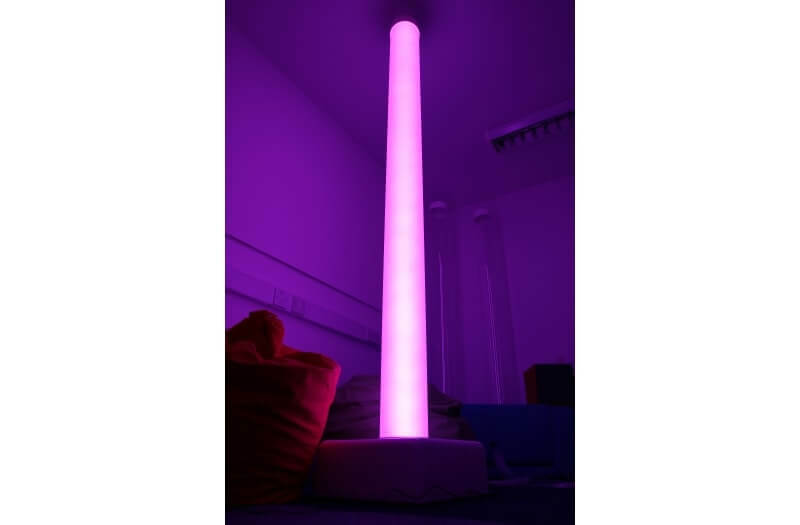 The DMX Chroma Tube works with a variety of DMX controllers available on the market and is compatible with other DMX equipment to give you full control of lighting in your sensory room. 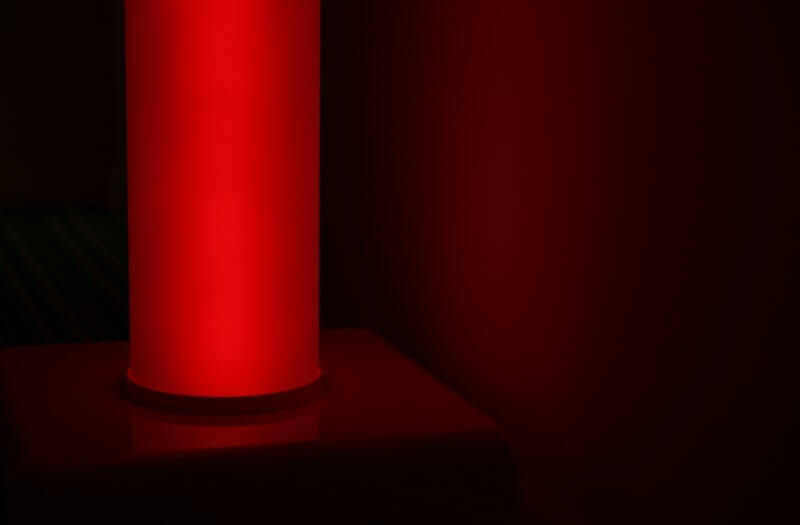 The column of light from the Chroma Tube shines through the frosted PVC tube to give a warming glow like effect. 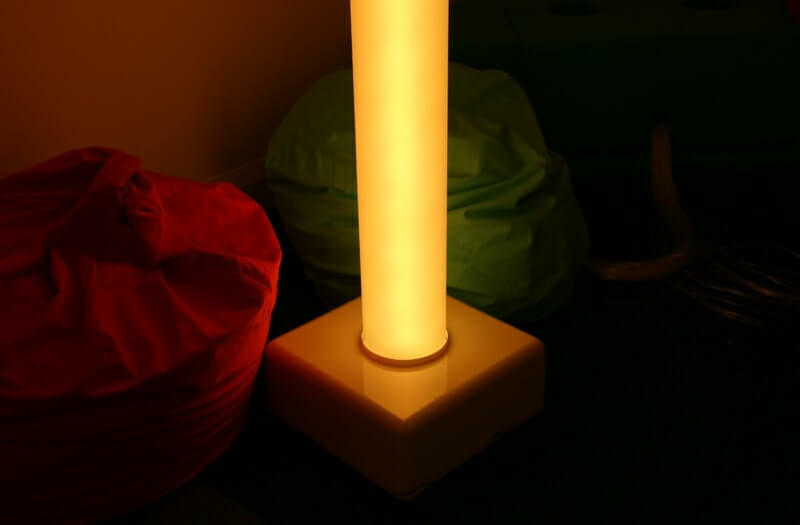 The tube works best for when you are creating calming sensory environments as it fades from one colour to the next. 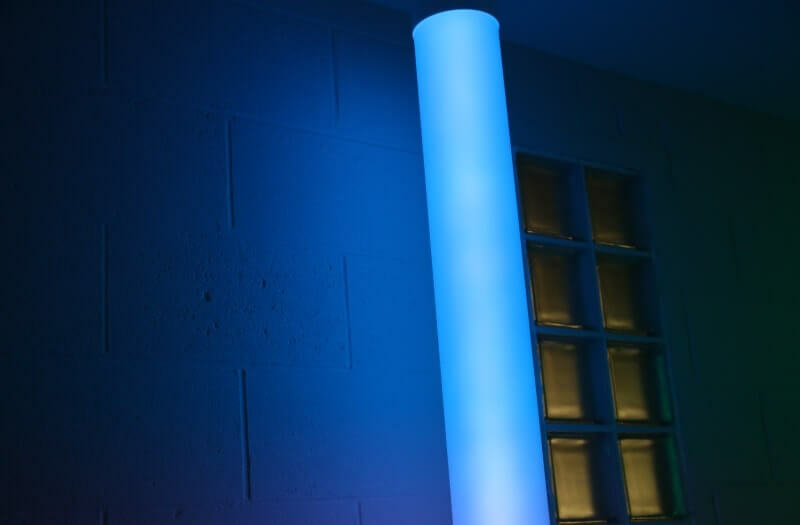 Taking advantage of the DMX feature in the Chroma Tube you can light your sensory room to your requirements. This is a great way to tell stories or teach classes in different environments.